When it comes to specialized fitness trackers, the Garmin Vívosmart 3 is one of the best around. 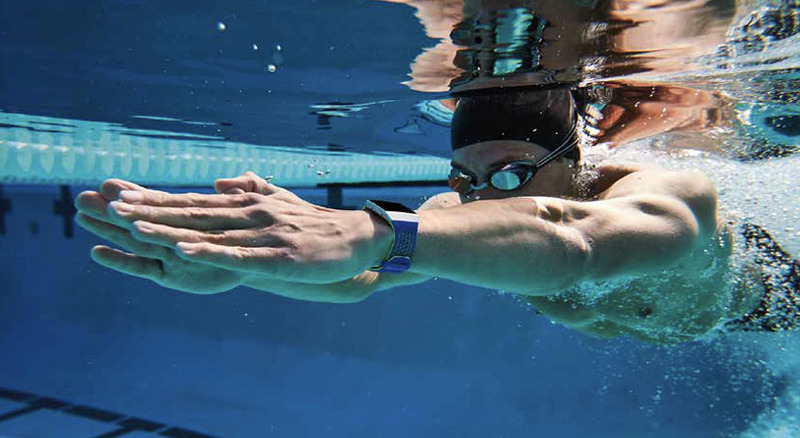 The touchscreen tracker is completely waterproof, so you can wear it in the swimming pool, the shower and the gym. The tech automatically monitors different types of activity, plus a built-in heart-rate monitor gives you a stress rating. 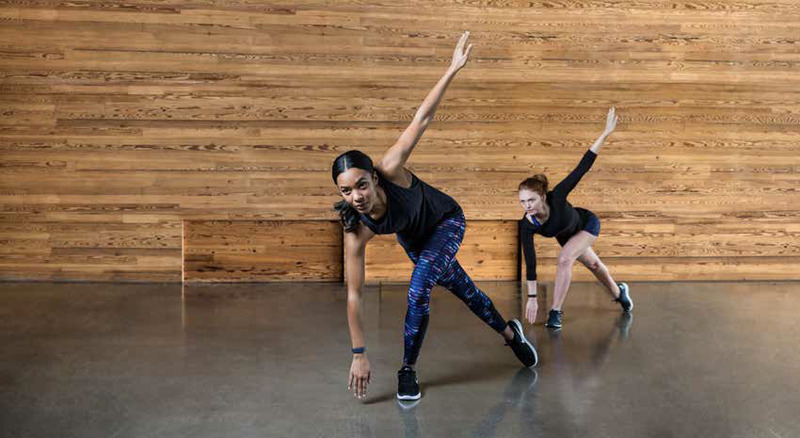 There are many fitness trackers on the market, but the Vívosmart 3 comes into its own in the gym, with a strength training mode that counts reps, sets and rest times. 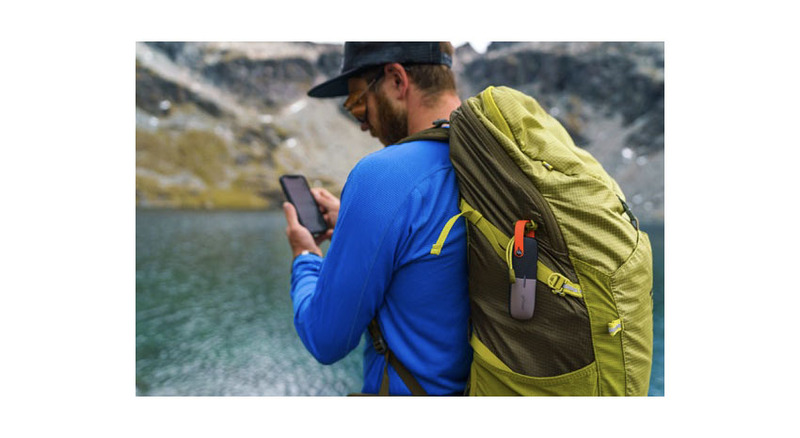 All of the data is available on the great Garmin Connect app. $119.99. Electric bikes are becoming more and more common in our cities, but what if you want to go farther than ever before off-road? 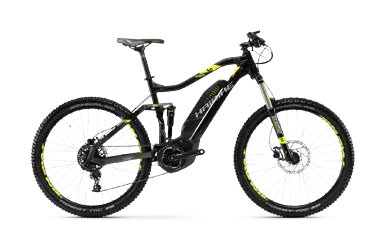 Electric mountain bikes like the SDURO HardSeven 4.0 are light and powerful enough to take you up hill and down dale, and 120mm Suntour XCR suspension forks mean it can handle the rough stuff, too. A Bosch Performance CX motor brings the latest technology to the drive train, and 180mm Tektro Hydraulic disk brakes help you safely handle the speed. $2,799. 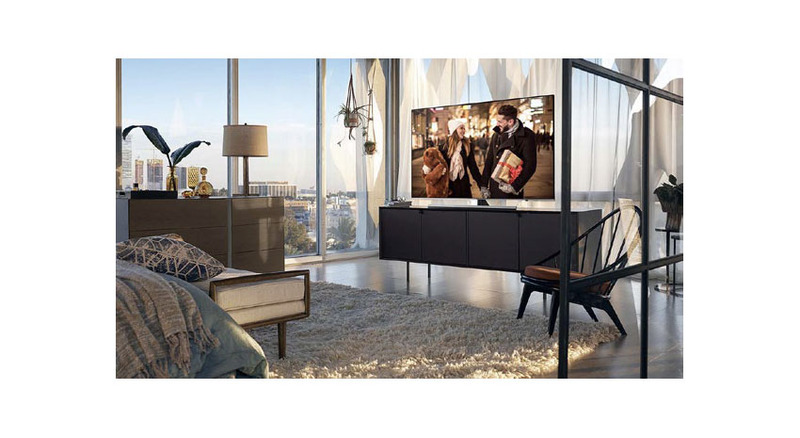 Widely regarded as the best television on the market, this OLED model from LG received rave reviews for its picture quality and strong bright-room performance. 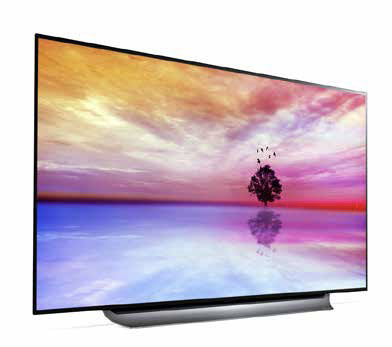 It’s available in 55-, 65- and 77-inch models; but whichever size you choose, you’re getting a whole lot of TV. 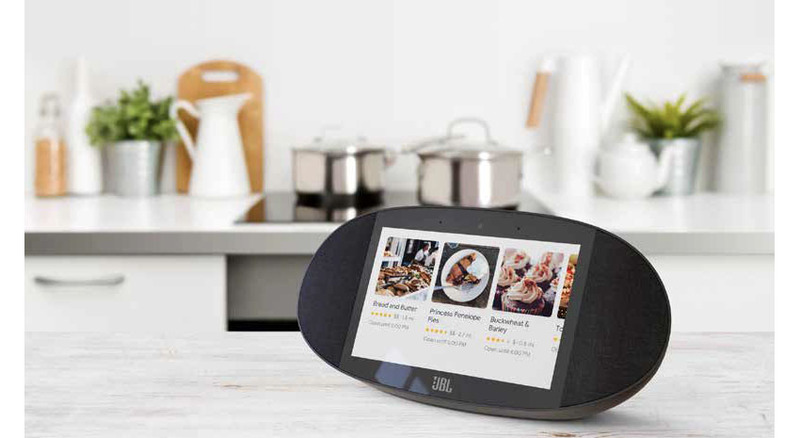 With 4K Cinema HDR, Dolby Atmos sound and LG ThinQ artificial intelligence, you’ll be hard-pressed to find a stronger performer in a crowded field. From $2,299. 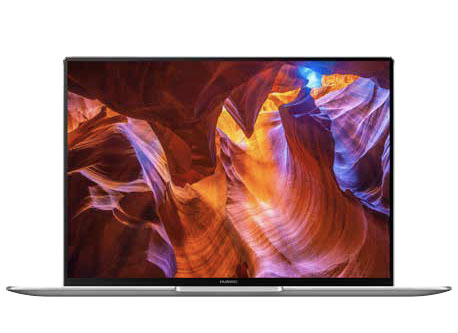 This latest effort from Huawei looks set to take the business laptop by storm, thanks to a combination of impressive power and great design at an accessible price. The 13.9-inch touchscreen display has almost no bezel, and there’s a pop-up camera that looks like a key on the keyboard. Under the hood, the premium $1,500 model packs in Intel Core i7 processing, 16GB RAM and a 512GB SSD, as well as NVIDIA GeForce MX150 graphics. Not only does it look impressive, the MateBook X Pro packs a real punch. From $1,200.